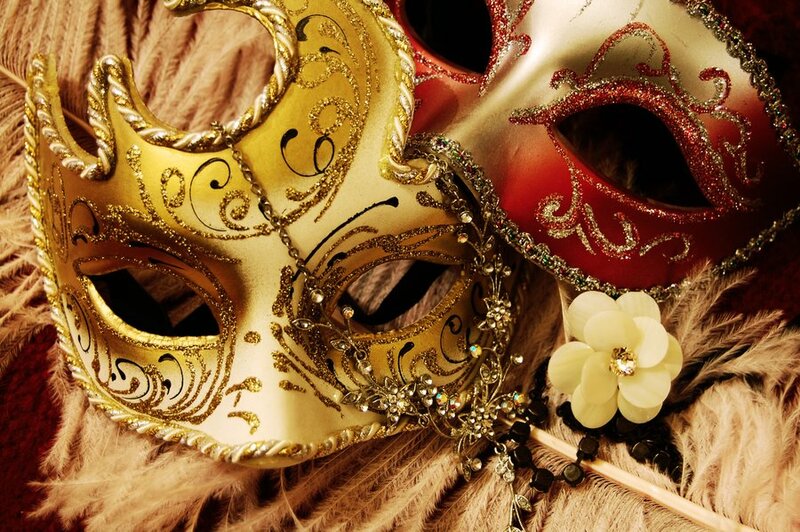 If you like theatrical fun and opulence, you’ll feel right at home at one of these festive holiday celebrations. From old-fashioned to futuristic, from dancing to dining, from costumes to comedy, there is something on this list for everyone. 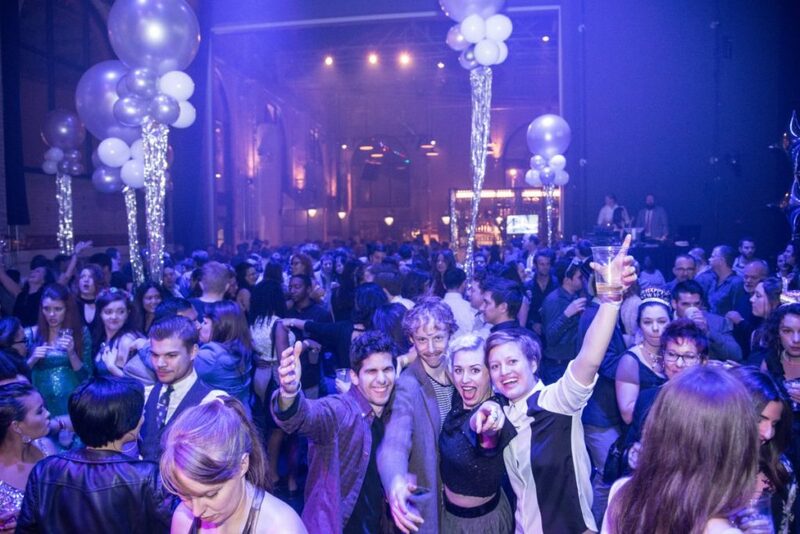 No matter what your style, be sure to ring in the New Year with a bang at one of the glitziest events Philadelphia has to offer! 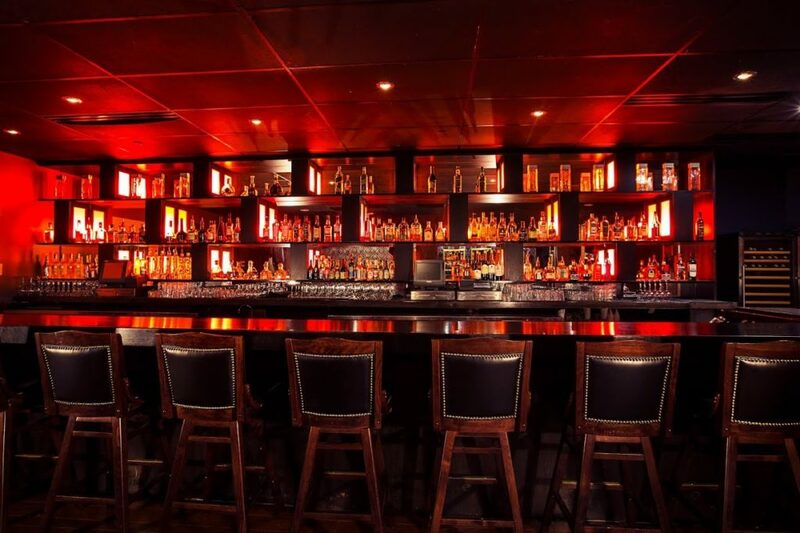 Feel as great as Gatsby at this glamorous 1920’s themed party at 1925 Lounge in Rittenhouse Square. Plush sofas and warm lighting are just a few of the touches that will help create the old-timey ambiance at this fine establishment. Though the ticket price may be a bit steep, it includes a 5-hour premium open bar, a special live DJ performance, buffet stations, and more. 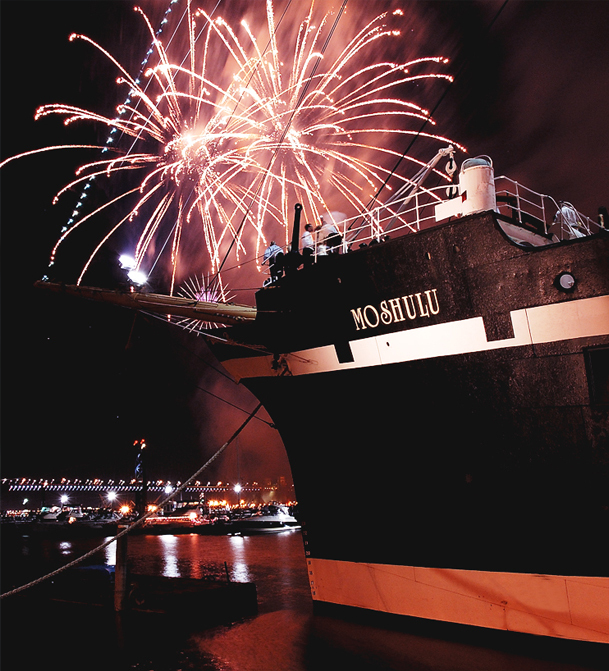 Dine and dance aboard the Moshulu! Is there anything more epic than having a lovely meal and a night of dancing underneath a fireworks display aboard a beautiful old ship? You can start your night as early at 3:30 in the afternoon and stay on the Moshulu until about 8:00 pm. You’ll be more than ready to hit the town for the countdown thereafter, or go home early knowing you spent the last night of 2016 right. 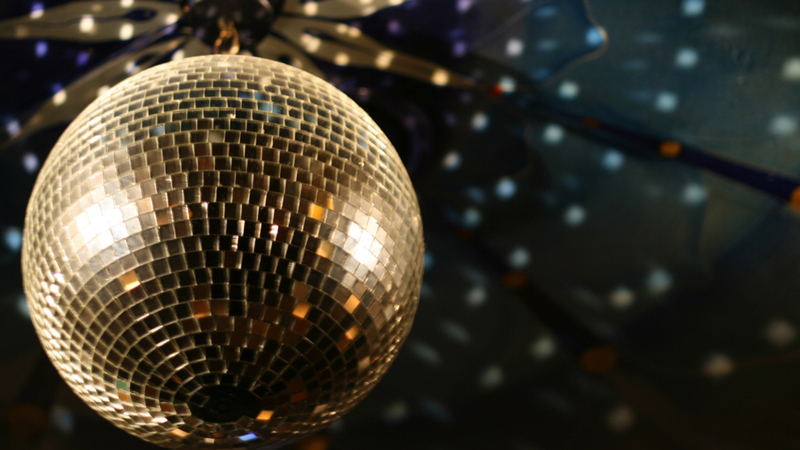 This 70s-themed costume party will take place at the swanky Continental. The two-story atrium, rooftop bar, and patio will be decked out for this groovy celebration. A DJ will be playing both 70s tunes and today’s hits throughout the night, and themed cocktails will be available as well. Save some dough and spend a wild night at FringeArts for just $49. Dance to the tunes of Red 40 & The Last Groovement and DJ Dame Luz, who will be playing live. Then, warm up with some good conversation around one of the beer garden fire pits. There are sure to be many balloons and hours of fun. 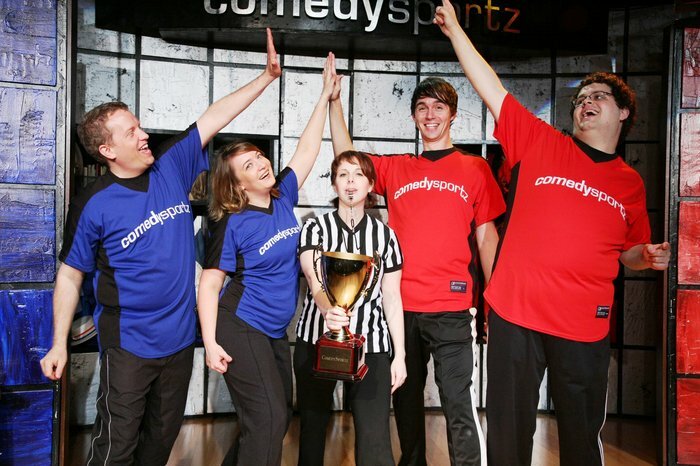 Attend an actual theatrical event by going to the annual New Years celebration at ComedySportz. It’s one of their most popular shows all year! Pizza will be served, beer will be guzzled, games will be played (of course) and Auld Lang Syne will be sung… in gibberish. They have an early show at 7:30 pm that is kid-friendly followed by a 10:30 pm “match” with a glass of champagne included. Looking for a matinee to see before you celebrate? Check out what’s available in Philadelphia on TodayTix. Share photos from your celebration with us on Instagram or Twitter.